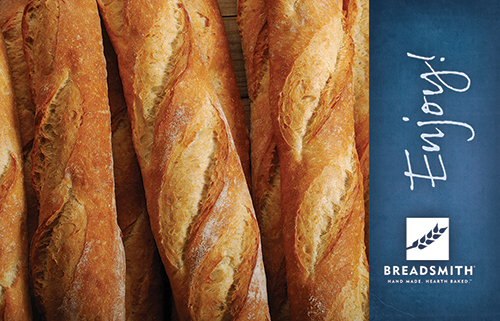 A specialty Italian holiday bread, it has a tender crumb with a sweet, subtle flavor. 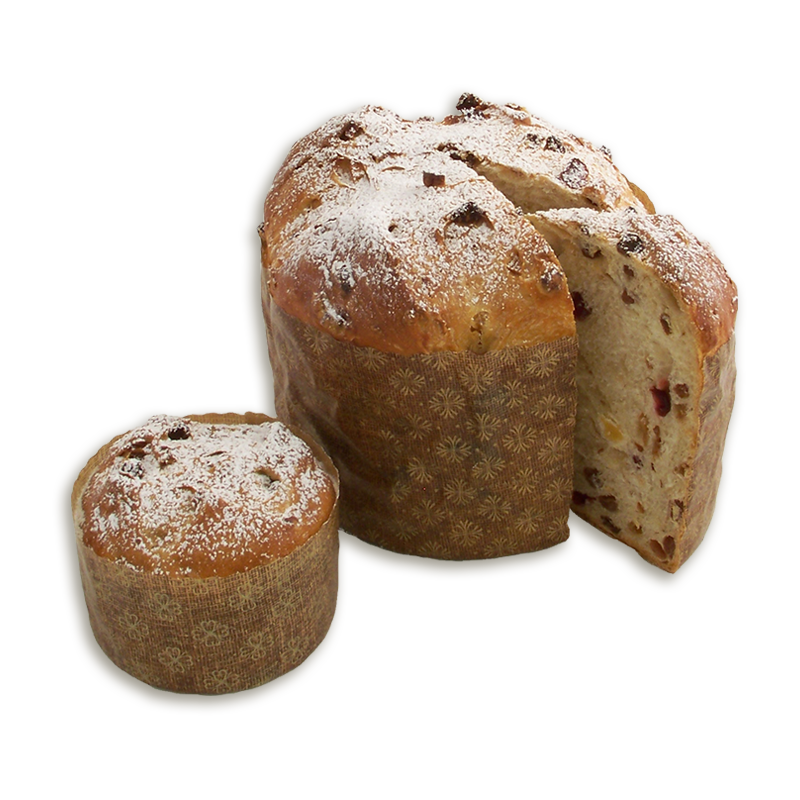 Each bite has a hint of almonds and overtones of cranberries, apples and apricots. 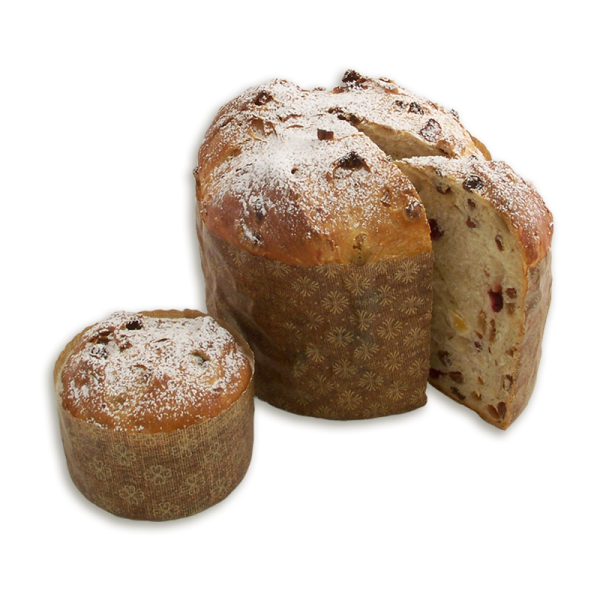 Start a new holiday tradition by serving our Fruit Panettone after your Christmas dinner. Also makes a fantastic hostess gift for holiday parties. UNBLEACHED UNBROMATED WHEAT FLOUR (WHEAT FLOUR, MALTED BARLEY FLOUR), WATER, RAISINS, SOURDOUGH STARTER (UNBLEACHED UNBROMATED WHEAT FLOUR [WHEAT FLOUR, MALTED BARLEY FLOUR], SOURDOUGH CULTURE, WATER), BUTTER (SWEET CREAM, NATURAL FLAVOR), DRIED APPLES, DRIED APRICOTS, DRIED CRANBERRIES, ALMONDS, RUM, EGGS, SUGAR, MILK POWDER (MILK PROTEIN CONCENTRATE, NONFAT DRY MILK, LACTOSE), SALT, YEAST.